drizzy is a mothafuckin model. 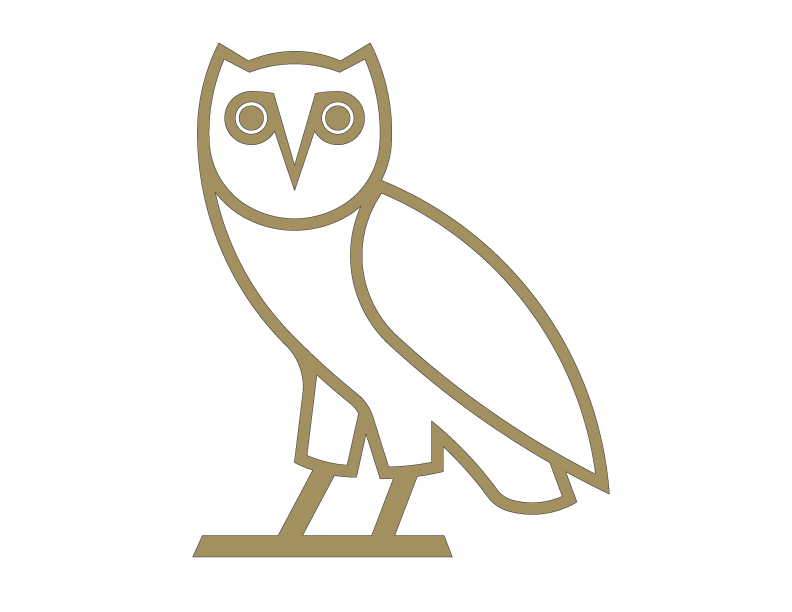 new drizzy tracks on my blawg. Damn! 40 does the designs for Ransom AND produce...that's crazy creative. No its not him...he comfirmed dat like a couple weeks ago..but yea dat jacket drake got on is hard as hell!!! Nah it's not 40, it's Olivier who works for Ransom. 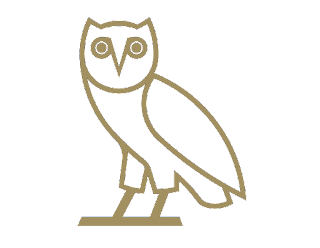 I see everyone in OVO is doing big things! Congrats to everyone! Just remember, "You are the company you keep!" The they surround themselves with good company and push each other! Aw, Drizzzy looks so handsome. we need more companys like ransom for dudes here in the states . The collection is sick Oliver! Drake looks nice and i like the clothes!! Nice, he's a really nice artist, that's why I guess he diserved and totally agree what a judge in mtv said, he must win a grammy. It was a great collection, not their best one, but very good.